It’s International Grenache Day today. 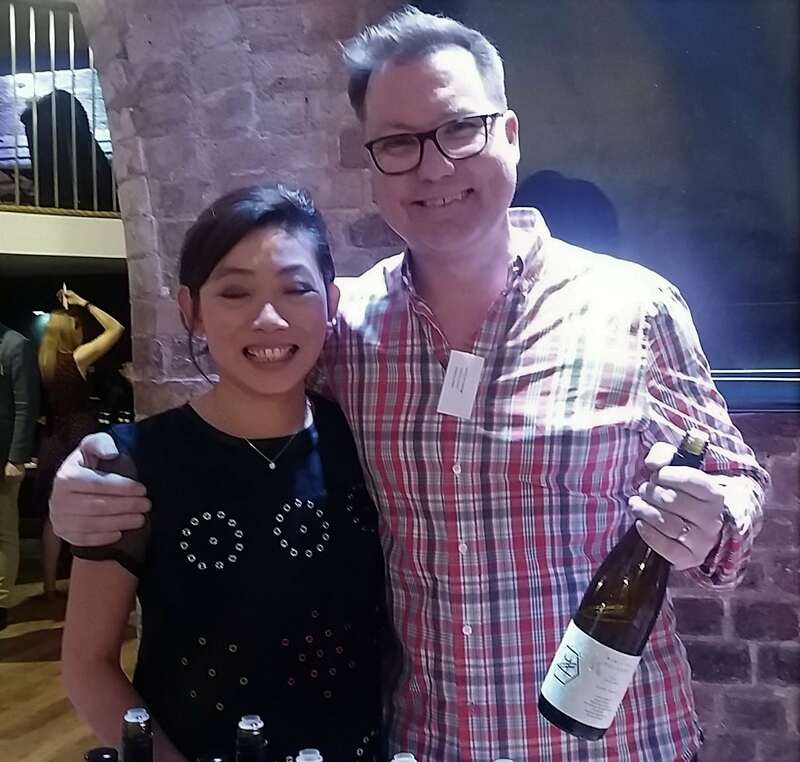 Attesting to the grape’s growing popularity down under (and over here, with exports up of Australian Grenache up 30% to the UK for the year ended June 2018), 16 premium new wave Australian Grenaches were shown at Wine Australia’s Off the Vine tasting yesterday. 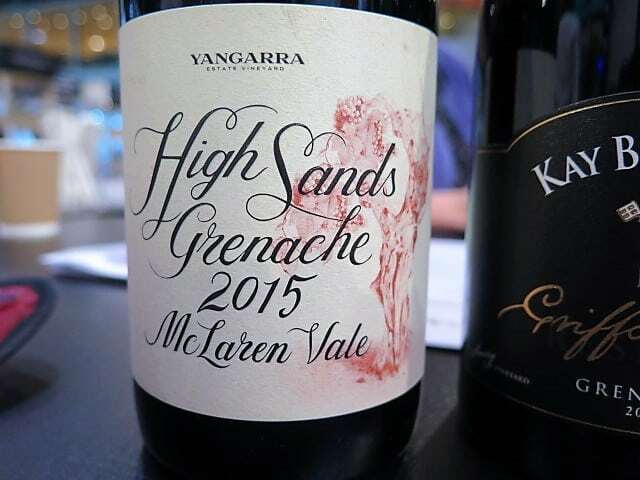 In honour of International Grenache Day, you’ll find below double that number, representing my pick of Australian Grenache wines tasted this year. Listed by region and producer, please do seek them out! With Australian winemakers in town, I took the opportunity to find out what lies ahead for Grenache. Is the future rosy? 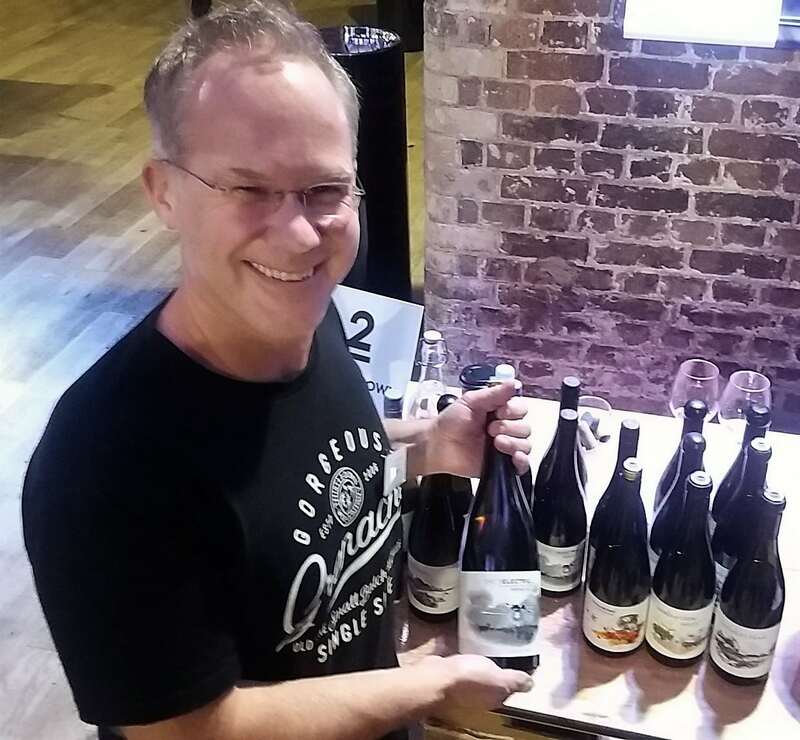 Steve Pannell (McLaren Vale) was stoked to hear that his latest 2017 vintage of S C Pannell Old MacDonald Grenache (Blewitt Springs, McLaren Vale) is one of the best wines I’ve tasted this year. 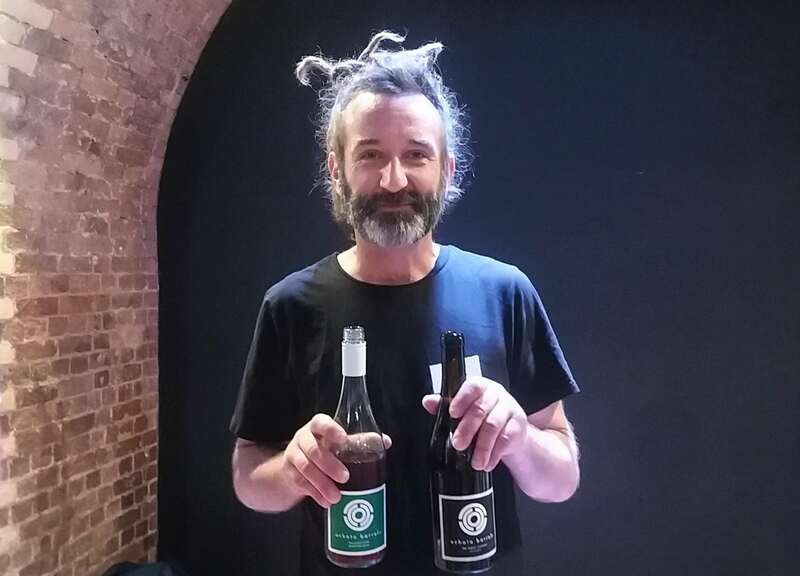 He rates it among the best wines he has ever made and told me he is concerned to protect the variety’s future given Grenache – once Australia’s most planted grape – today represents just 6% of McLaren Vale’s plantings and around 1% of the country’s land under vine. 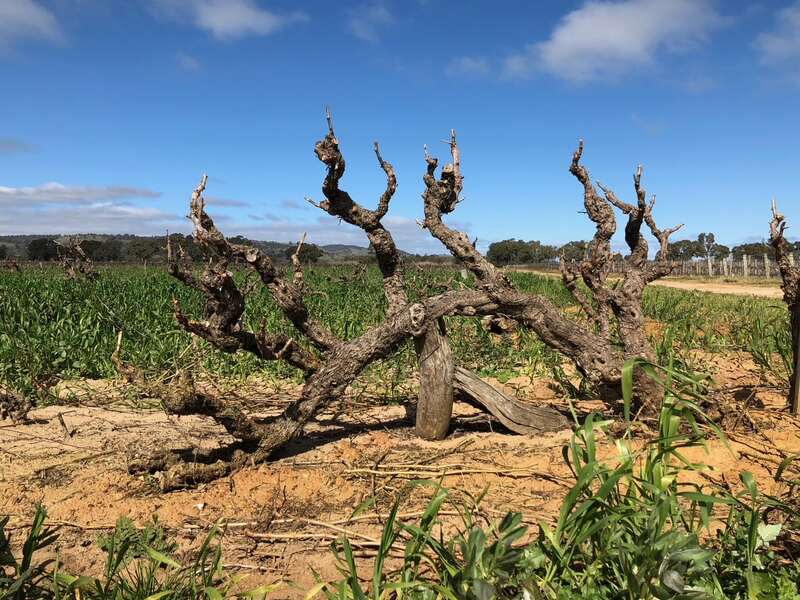 Together with other leading Grenache players, like d’Arenberg’s Chester Osbourne and Yangarra Estate’s Peter Fraser, Pannell is hunting out the best (heritage) clones to plant. In line with received wisdom, the best examples of Grenache I’ve tasted hail from McLaren Vale’s and the Barossa’s old bush vines. So is Pannell planting for his generation or the next? Though, he joked, it will make him a pariah, the winemaker reckons the old, old vine adage ain’t necessarily so since, with a single crown, old bush vine bunches sit back, which can result in uneven ripening and botrytis. 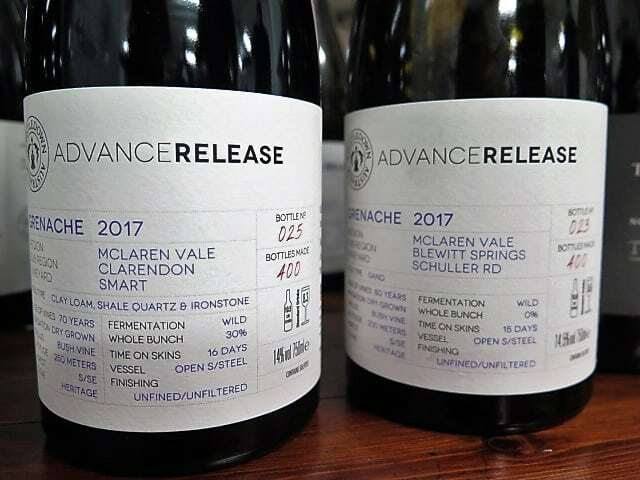 Pannell has planted Grenache clones from Old MacDonald vineyard in Blewitt Springs and the Smart vineyard in Clarendon (from whence he is producing another single vineyard Grenache). 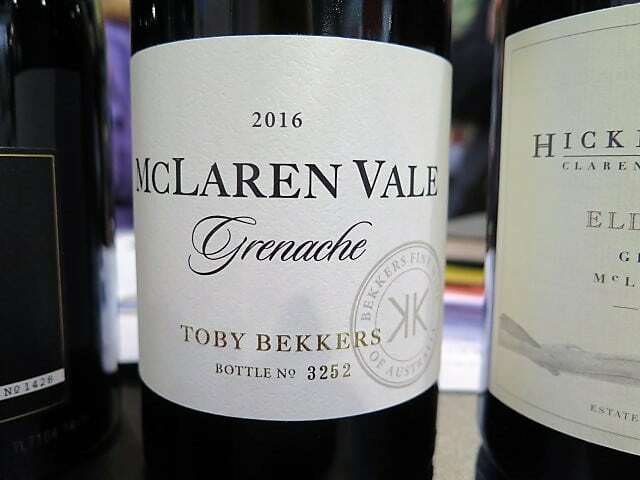 I’ve been especially excited about 2017 McLaren Vale Grenaches because the very cool, mild year really plays into the new wave (finer boned, fresh and aromatic) style. So I was delighted to hear that 2018 was also a mild year – “right on the mark,” said Pannell. 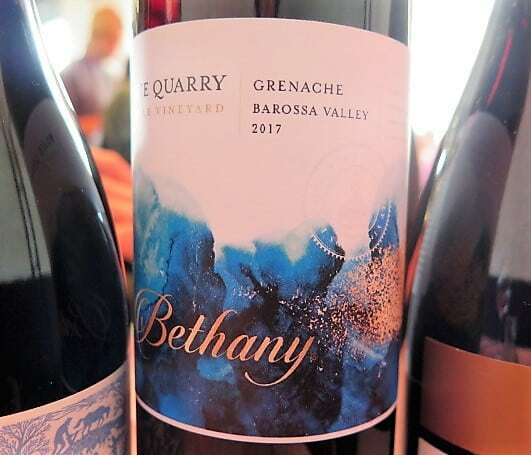 Bethany Wines Old Vine Grenache 2016 was awarded Wine of Show at the Barossa Wine Show – the first Grenache to hold this distinction. 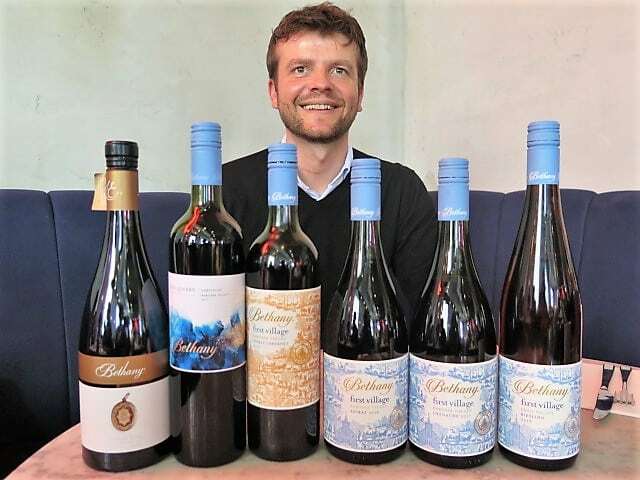 This week I met with Alex MacClelland, who was appointed Bethany Wine’s Chief Winemaker last year. 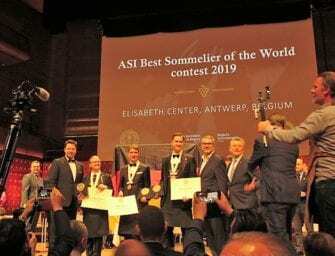 His bosses, the Schrapel family, used the plane tickets which came with this coveted award to send him on a Grenache immersion tour in the Rhône, where he has previously worked vintage. I was interested to know what, if anything, he’d be taking back home. MacClelland told me he had admired Rhône Grenaches with “a robust tannin profile, but freshness at the core.” Where, he said, the Barossa delivers “softer, finer, more resolved tannins, which is great for drinkability,” he is playing around with whole bunch ferments and longer macerations better to articulate terroir. An approach which is readily apparent in new label, Blue Quarry, which majors on his favourite parcel of centenarian vines. 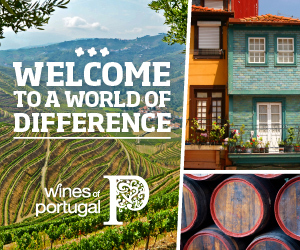 Located on sand over yellow clay, the tannins are grittier – sandy and long. 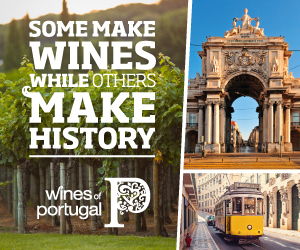 It is spicier than the trophy winning estate wine (now labelled under a new ‘First Village’ label, pictured below) – savoury, less fruit-driven. 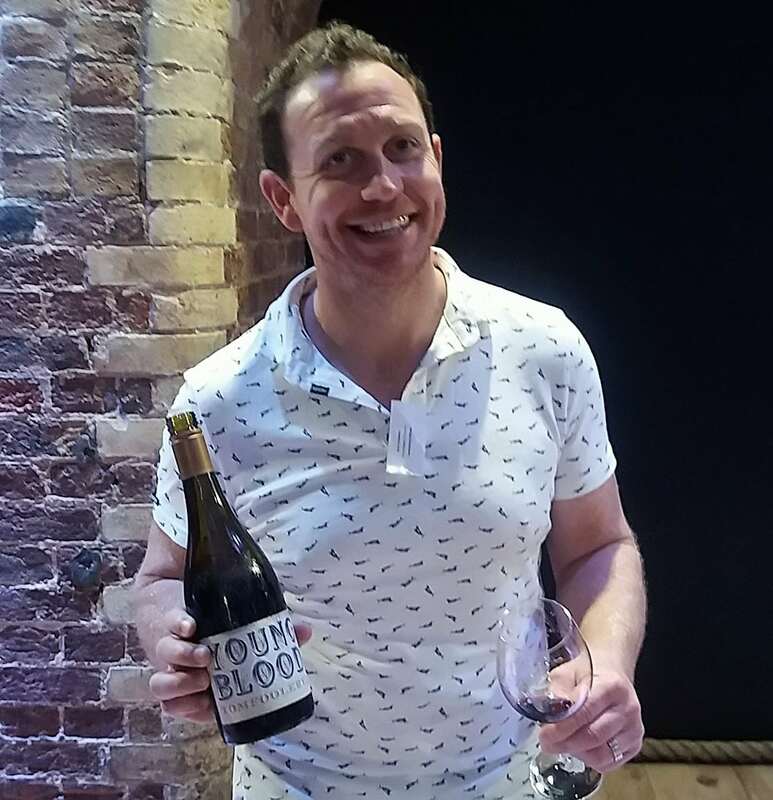 MacClelland was also taken with the use of concrete in the Rhône which he noticed, being inert and less oxidative than oak, lends more focus to Grenache. Suffice to say, he is returning to the Barossa with a shopping list! 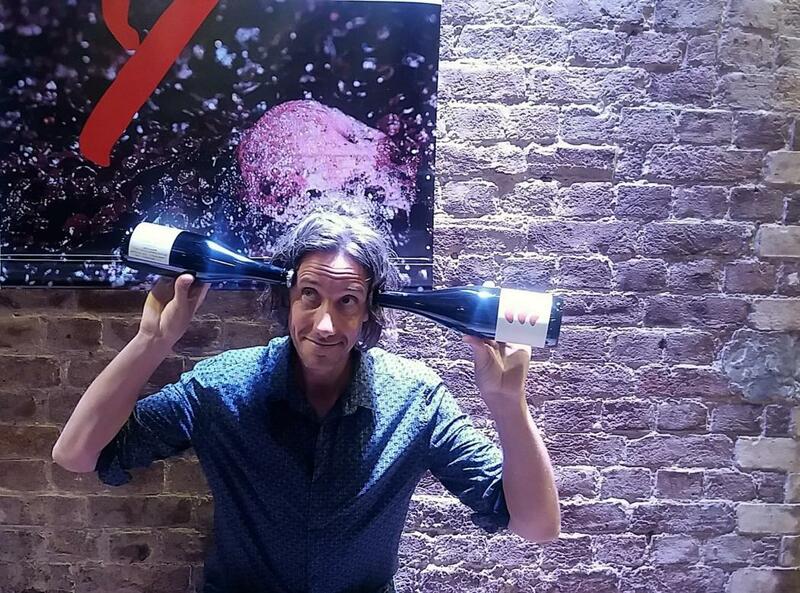 That said, he was equally keen to emphasise that stylistic continuity is the name of the game for the First Village Grenache, which has always been about “honest Grenache-making,” that is to say pale (with no splash of Shiraz to build body and colour), vibrantly-fruited and pretty. Small wonder given he can’t make enough of it. Quite the reversal of fortune for this once down trodden grape. 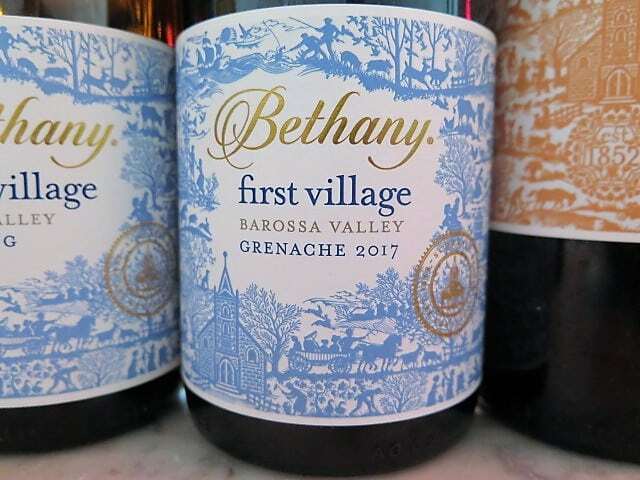 Check out my reviews on Bethany First Village Grenache 2017 & Bethany Blue Quarry Grenache 2017 below. 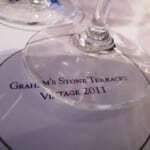 I thought it would be tough to outdo the 2012 vintage of Pannell’s top McLaren Vale Grenache, a personal favourite. The 2017 is mesmerisingly spicier, more savoury, with a unique Australian thumbprint of dusty peppertree – dry twigs and leaves (snap and crackle), which I enjoyed enormously about it. It’s more Eau de Cologne or aftershave than ‘perfume,’ with Imperial Leather cedar, clove and sandalwood, Mourvedre-like saddle soap/leather and orange peel and vermouth-like herb nuances to its creamy, sweet, yet restrained – very much on the backfoot – red berry and cherry fruit. Pithy, striated tannins – quite the filigree fretwork – are present but dynamic. Lingers long and lifted, with peppery grunt, tinder box tension and a persistent undertow of mineral-sluiced acidity. A triumph! The grapes were hand harvested early, on 4th March and come from Old MacDonald vineyard’s 75 year old vines in Blewitt Springs. They were fermented in small open-top fermenters with 20% whole bunch. The wine spent 11 days on skins before gentle pressing. It was transferred to a 4,500 litre, eight-year-old French-oak vat for maturation before being bottled without filtration nine months later. 14.5% Liberty Wines, RRP £39.99. The fruit for this McLaren Vale Grenache is exclusively sourced from Sue Trott’s 80 year old dry grown vineyard on a ridge of fine Maslin sands. Located in Blewitt Springs, an elevated sub-region (check out this video of the vineyard), it benefits from cooling Gulf of St Vincent breezes. 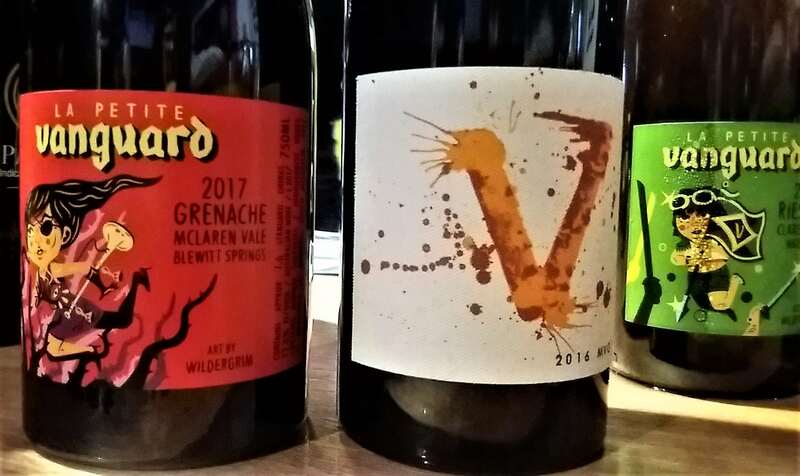 I found it quite different from other more aromatic, expressive Blewitt Springs wines I’ve tasted, even Thistledown Vagabond 2016, which came from the same vineyard. If you like, more introspective – at least at this point in time. 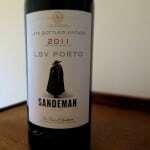 It has a deep set, red cherry and plum nose and palate with ‘skinsy’ (inside of a cherry skin) tannins, a touch salty. Finely textured and close weave – chamois-like on days two and three – these fruit-driven tannins have a coolness and succulence about them going through, setting them apart from the spicy imprint of oak tannins and mineral rub of sandpapery tannins on the finish. Tightly held, the fruit cleaves to the palate. On days two and three, it revealed a little more of itself, with crème de mure, pithier pomegranate, medicinal cherry lips, five spice, orange peel and bergamot nuances. Well structured, with evident power in hand, this cool customer is a sleeper. I reckon, it will be worth the wait. 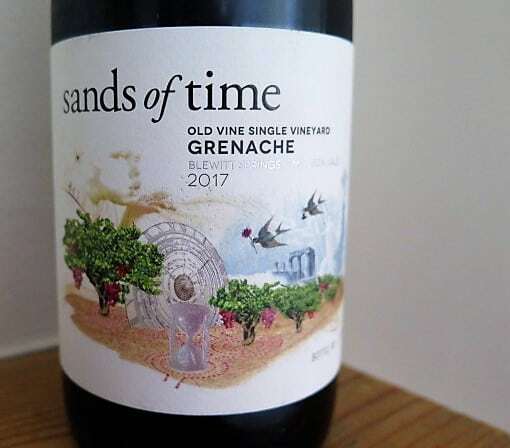 Thistledown Sands of Time Grenache was naturally fermented in a combination of 50:50 concrete eggs and two ton plastic open fermenters. With alternate layers of (30%) whole bunch and gently crushed fruit, the egg component is left to ferment with no extraction whatsoever. 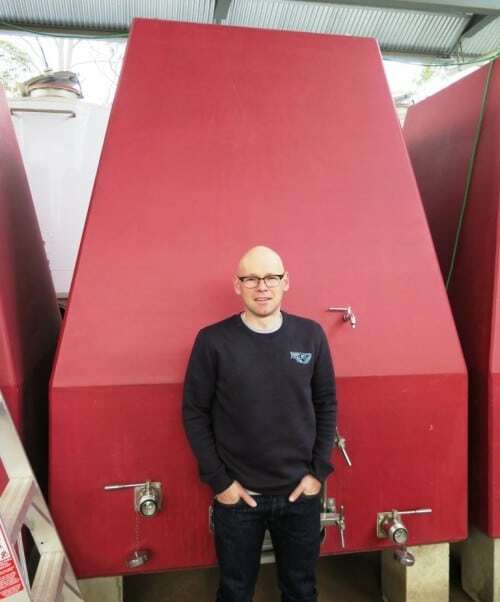 “[T]he most intervention it gets is me gently raking the cap to keep it wet,” said Cooke, who rates egg ferments for the “rapier like precision and purity” it imparts to wines. The open ferments are gently plunged twice a day. This Grenache was then aged mostly in concrete (two thirds) and new 500l French oak puncheons for 10 months and bottled unfined and unfiltered. 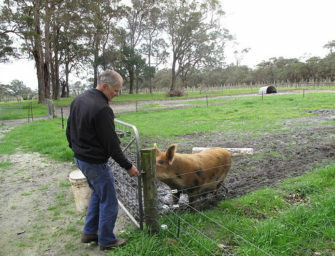 14.5% It is priced at $70 in Australia – a touch higher than S C Pannell Old MacDonald. Originally tasted in August and re-tasted yesterday at Tasted at Off the Vine, that deep-set, long-haul quality is emphatic. I found more dark fruits – blueberry and blackcurrant too. 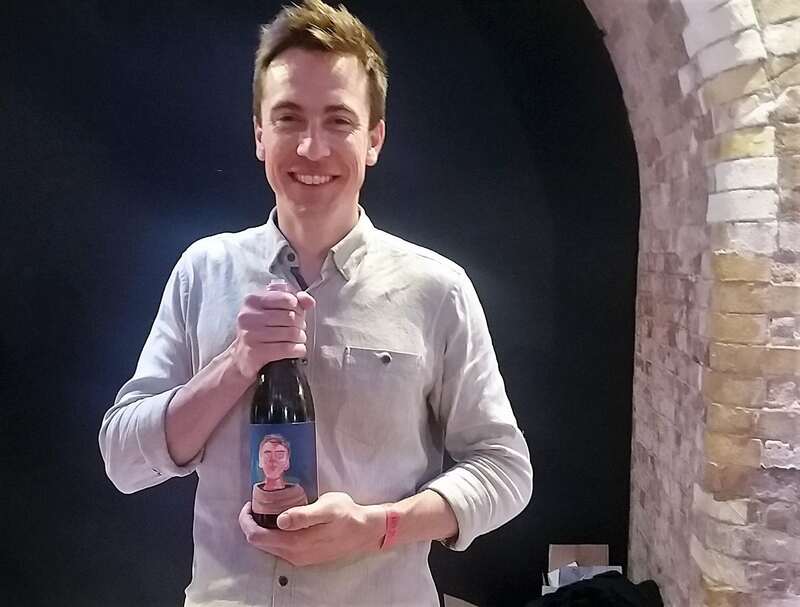 Since I showed this wine at Prowein in March, winemaker Rob Mack was awarded the 2018 Young Gun of Wine award. The Grenache specialist produces Grenaches in a range of styles, which I wrote about here. 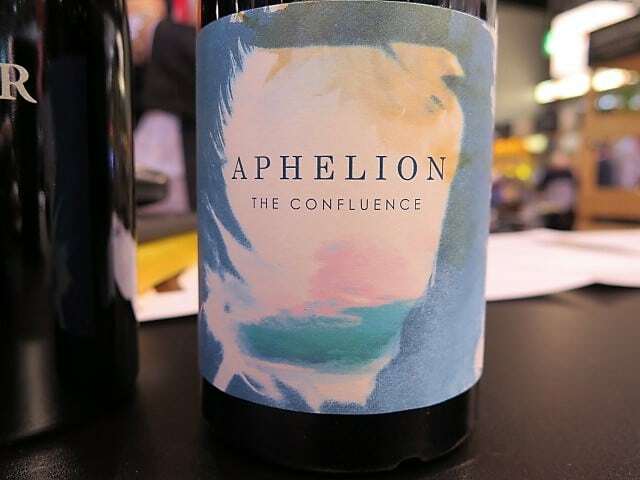 The Confluence 2017 is a blend of Grenache from two Blewitt Springs’ vineyards and three different ferments – one element underwent 60% whole berry ferment, another 20% whole bunch and the balance (20%) was macerated on skins for 3 months. It has a herbal edge to its crunchy, bright red cherry, currant and berry fruit with bouncy peony (whole berry carbonic?) florals and a gentle, mineral, sandpapery rub of tannin to the finish. Finely honed, with line and lovely persistence, this is an appetising Grenache whose levity utterly belies its 14.7% abv. I’m not in the least surprised to hear that most of Aphelion’s range goes to the on trade. 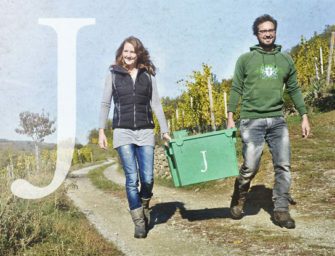 Mack currently makes the wines at Haselgrove. 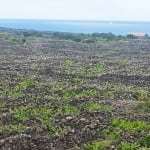 Just 240 dozen bottles were produced under screwcap. AUS $40. The Knotted Vine import Aphelion into the UK. 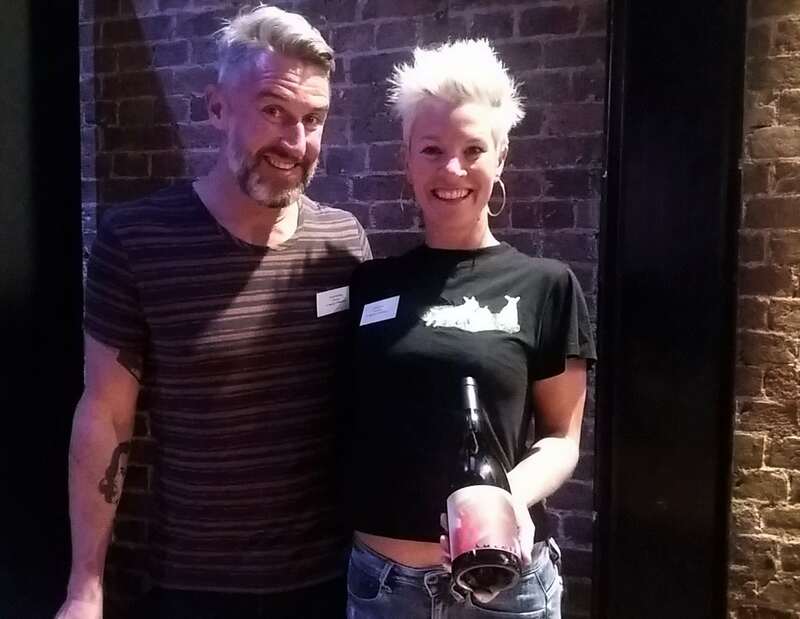 Husband and wife team Rob & Louise Mack fashioned four different Grenaches from just 1.2t of grapes hand picked from 80 year old single vineyard bush vines in Blewitt Springs. Pressings is fresh and crunchy, with a tongue-twisting swirl of juicy red fruits, more tactile pomegranate and tart rhubarb. Undertones of catering chocolate and forest floor, with a fine mesh of tannins. Lovely energy. 14.5% Incidentally, Aphelion Sagrantino 2015 is also worth seeking out. Like the Grenache, it has a spring in its step – a certainly levity and pronounced freshness. Not one to let its (iron filing tannins) hold it back. Sappy with anise/coltsfoot to its blackberry fruit. 14.5% apiece. Tasted in January. The grapes were de-stemmed and fermented to dryness as whole berries. Free run juice from this ferment was then matured for 9 months in neutral French barriques prior to bottling in December 2016. Unfined & unfiltered. Lovely delicate spice and florals to its red cherry fruit, with good, crunchy acidity and ripe but present, fine tannins. Tasted in September 2017 and, like Pressings, imported by The Knotted Vine. Tasted in January. The Absconder was first produced in 2010, when the market was not so receptive to premium Grenache. 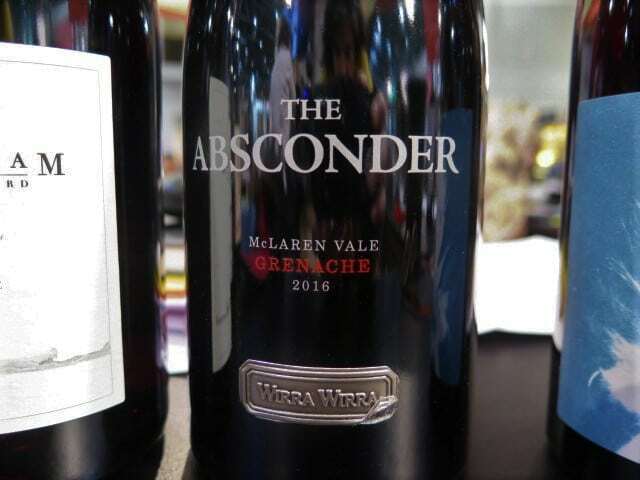 Even Wirra Wirra’s own wine club, one of whose number enquired “isn’t that the s**t you blend into Shiraz to get rid of it?” I am glad Wirra Wirra persisted, since The Absconder is a consistently excellent, very nuanced old vine Grenache. 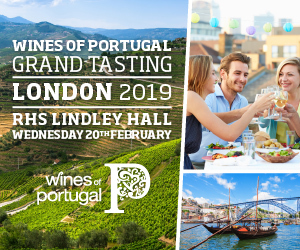 Historically, it has primarily come from a 99 year old vineyard in McLaren Flat – the Blagrove vineyard, whose fruit comprised 95% of this vintage. In 2017, a cooler year with a longer growing season, it will be the sole source. As you would expect given its principal source, McLaren Flat (which is lower than Blewitt Springs – Blagrove at 105m – with sandy loam over ironstone soils), The Absconder 2016 is a touch darker and fleshier than the Aphelion, with Imperial Leather embedded spice notes and cooler moss and earth nuances to its silky but well-focused, very fluid, red cherry and berry fruit – lovely fruit intensity. Going through, immersive tannins break the surface, lending texture and gravitas to a long finish interwoven with savoury old vine nuances and a subtle medicinal note too. A beautiful example of old vine Grenache (my earlier January note here). 14.5% AUS $70; imported into the UK by Gonzalez Byass (Tasted in January and March). This wine’s cool climate Clarendon credentials are immediately apparent in its pronounced violet, even parma violet, florals. 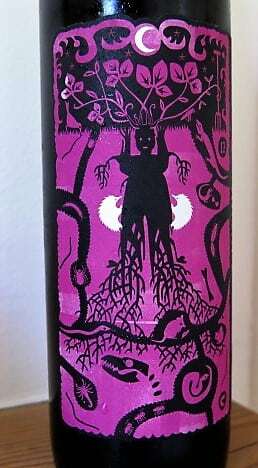 It’s a very juicy wine, with a tight, persistent seam of red currant and berry and creamier, fleshier blackberry which builds in the mouth. Powdery but prominent tannins lend a bit of chew to the finish, suggesting this wine is built for the longer haul (I’m told it is scheduled for release in June). Plenty of fruit intensity and structure here – a fretwork of tannins and fresh acidity. 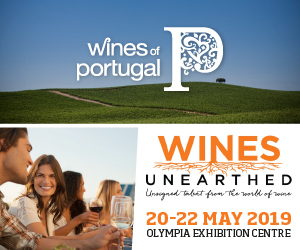 It is, incidentally, the lowest alcohol of those wines shown and was made by Charlie Seppelt and (California-based) Chris Carpenter at Yangarra Estate. 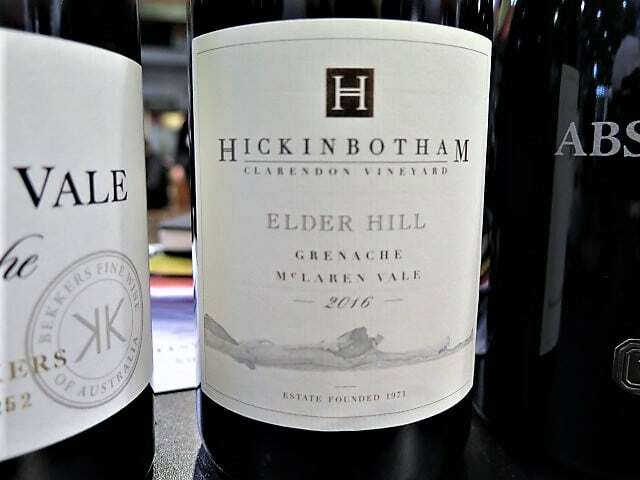 14% I have no details about the price but note that the other single varietal Hickinbotham releases are AUS $75. (Tasted in March). This maiden premium Grenache won the inaugural James Halliday Grenache Award 2017 and McLaren Vale’s Best Wine of Show/‘Bushing King’ in 2017. 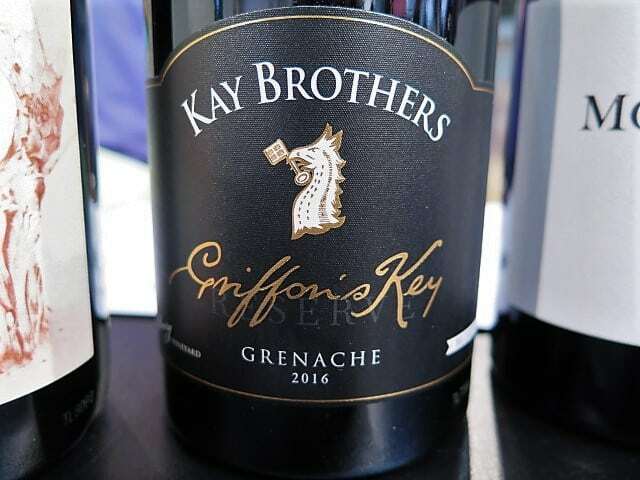 The site certainly brings a richness and sweetness, a hint of confection even, which connects this Grenache with hedonic ‘old wave’ Grenache. But it brings juicy, balancing freshness too. Plus, having spent just 10 months in 500l French oak, the oak does not ratchet up the sweetness factor. Rather, one experiences great purity of fleshy, but supple, not syrupy, motile red berry fruits on a clean, open-knit palate with savoury riffs of incipient leather. Svelte. 14.5% AUS $45 (Tasted in March).